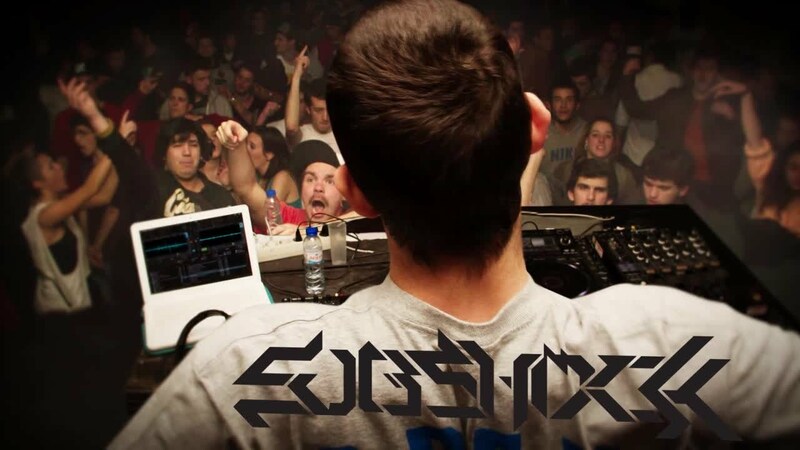 In just two years of making music, the 25-year old producer Subshock has become one of the most respected Spanish EDM producers in the world. In just a year of producing music, Subshock's music was played by Skrillex, Lazy Rich, Excision and Drum & Bass mastermind Dieselboy. His music is now signed to Universal, Rottun and Freakz Me Out and he's now actively playing clubs and festivals around the world.